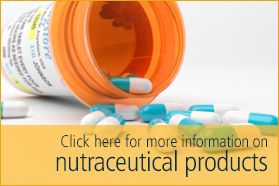 Looked at the list of products available and not sure which is the best for your application? Very few industrial applications are identical, so it follows that the choice of enzyme to match the conditions available may vary from customer to customer…contact us for assistance. Most samples are kept in stock in Melbourne. Next day delivery is generally available, complete with the literature required to assist with your application. 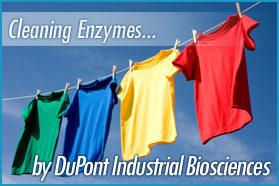 Not sure how to use enzymes in your process? What about safety and handling issues? Talk to our qualified staff who can help you through these situations. We can trace your deliveries, make sure you receive your Certificates of Analysis or Conformance where and when you need them, and our Complaints Management System ensures we work on continuous improvement.